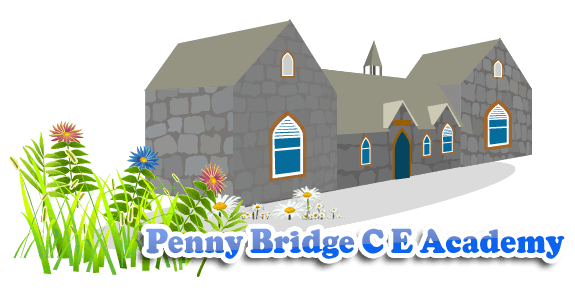 Part-Time Assistant (initially 13 hours per week minimum to cover maternity leave until 31st August 2019). There is a possibility that the role may continue after the 31st August 2019. An opportunity has arisen for a highly motivated and forward-thinking individual to join our expanding and successful business which is located in an idyllic rural setting. 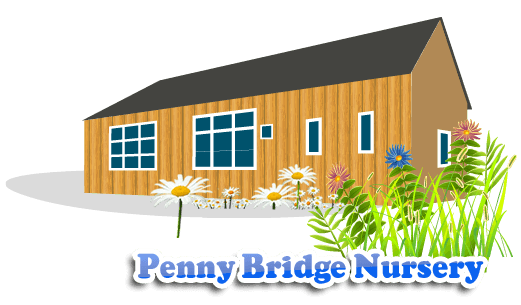 The directors of Penny Bridge Nursery are seeking to appoint a part-time Assistant to work all year round in their purpose-built, outstanding day nursery which also provides wrap-around care for children aged 2 to 11 years. The successful candidate will be able to work from 7:45am to 6pm all year round (hours to be negotiated). Applicants must be flexible and have the capacity to increase their hours as the academic year progresses. We are committed to safeguarding and promoting the welfare of children and we operate a vigorous Child Protection Policy. A comprehensive screening process, including an enhanced disclosure check, will be undertaken on all applicants.